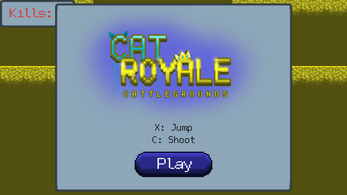 16-cat 2D battle royale . Destroy the terrain under your opponents so they fall out of the map. The game is largely unfinished, but we decided to upload it anyway. We only got to work on it around 36 of the 72 hours. 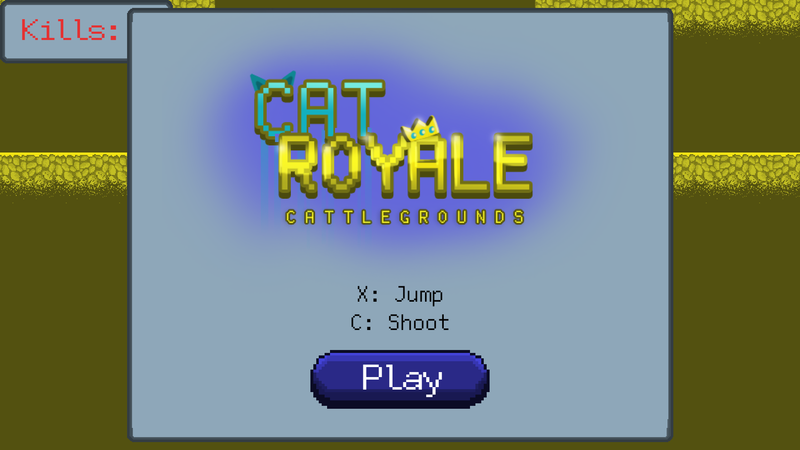 Shoot: C, hold to shoot further. Bots with advanced AI, each one of them gets and changes its target automatically. 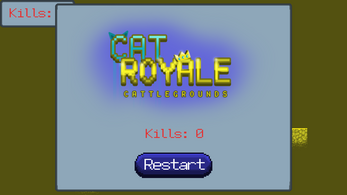 Kill counter is not working properly. 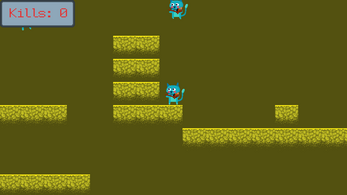 We didn’t have time to put most of our art assets into the game (tiles, backgrounds, the rest of the cats).